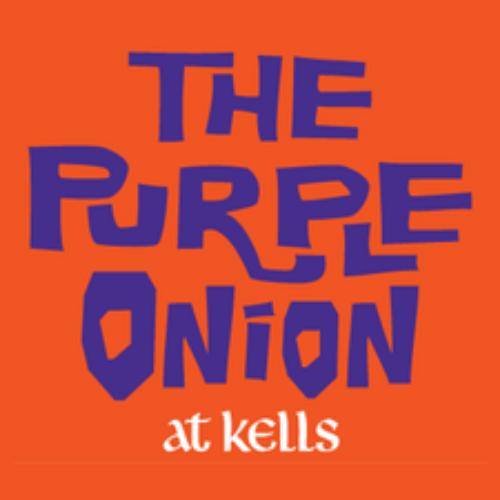 Join Taste of Science at The Purple Onion at Kell’s to hear about the power of music in health and healing, and how important genetic differences in health can be. Esteban's talk will focus on the importance of race and ethnic background in biomedical research and clinical practice. At the Still Point is a multimedia wellness project based at Stanford University School of Medicine that promotes mindfulness and shared empathetic experience through art. Ben will premiere a composition for solo violin based on Dr. Matthew Weschler's painting It's Hard Loving You Closely followed by brief remarks on the art of medicine. 15 minutes. This talk will provide an inside look into the Peterson Family Foundation Music Therapy Program at UCSF Benioff Children's Hospital. Discover how board-certified music therapists Matthew Logan and Brianna Negrete are using music, research, and cutting-edge technologies to improve outcomes for patients and their families.